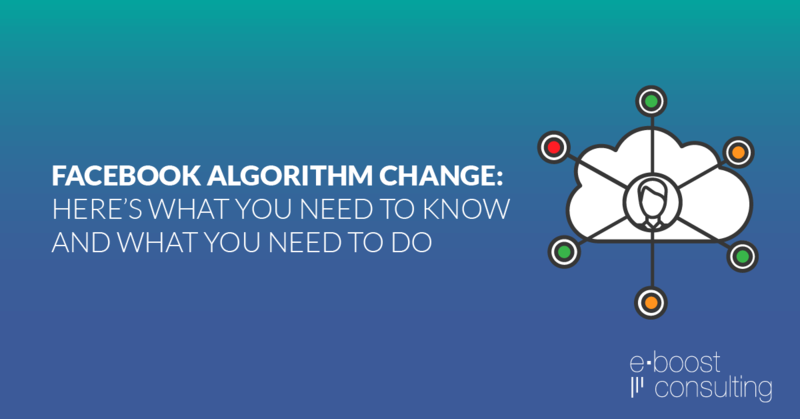 Unless you’ve been living under a rock, you’ve likely heard about the newest Facebook algorithm change. This new change, like changes in the past (including algorithm changes to help deter engagement baiting, fake news, and to increase the number of posts in feed from one’s friends and family) is aimed at one thing: to help make Facebook a better platform for users. But this shift is not a surprise to most who use the platform for marketing purposes. It has long been known that Facebook pages with a large number of likes generally suffer a lower reach. Some estimates state that pages with 500,000 or more likes are likely reaching only 2%-6% of their audience…and that was in 2016. So what’s the deal with the messages of impending doom from Facebook, the media, and marketers near and wide? Should we quit our jobs as social media professionals and jump ship to the next big tech ad space? 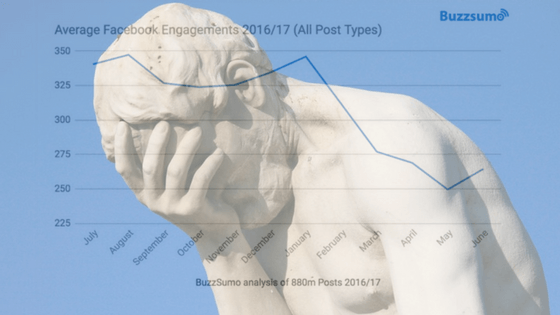 Although Facebook’s algorithm change seems like the final nail-in-the-coffin for anyone relying on organic reach, most brands and publishers shied away from an organic-only strategy years ago. So, if the reports from publishers and pages about a 20% decline in engagement from last year are true, then this recent algorithm announcement is either in reference to that change, which is already in effect, or will compound upon that 20% decrease in engagement, to further decrease organic reach. Curiously, one must ask if the timing of this announcement, when Facebook’s involvement with the 2016 election is still top-of-mind: Is this actually a PR move wrapped in a feel-good way to boost company revenue for increased ad sales? Only time will tell. But others, like Lara O’Reilly and Suzanne Vranica via the Wall Street Journal, are also noticing the effects of this recent algorithm change, “that will likely drive up ad prices and push companies to consider other advertising vehicles on Facebook beyond the news feed, some ad buyers say.” This isn’t the first time an algorithm change to benefit users actually benefited Facebook. It also won’t be the last time. But what does this all actually mean for your company or marketing agency? There are two different answers here and it depends on the strategy you’ve been utilizing on Facebook. If you’ve been relying on Facebook for organic reach, it’s time to re-evaluate your strategy. Scott Kleinberg, by way of Medium, has a very strong opinion about the fall out from this algorithm announcement: it’s good news. In fact, Mr. Kleinberg has outlined a 10-point action plan for publishers, brands, or agencies that rely on organic reach–this is absolutely a must read for anyone seeking to continue a strategy for organic reach on Facebook. But you should not stop there: if you’ve been relying on organic reach, this algorithm change will hurt you. It’s important to think about options instead of subscribing to the feelings of doomsday that most have around these algorithm announcements. The best option? Hiring or consulting with a Facebook ads agency to help you weather this storm. Since these algorithm changes will be fast and furious, having a team of experts in your back pocket, like eBoost Consulting, is essential for your website or brand’s continual growth on Facebook. Ok, so maybe if you make some changes and shake out the bad strategy choices, the future isn’t so bleak for organic content on Facebook. Maybe it is: time will have to tell on this one. But what should you do if you’ve already subscribed to Facebook’s “pay-to-play” atmosphere? Likely there’s not much you need to do. As with past algorithm changes, we can likely expect an increase in ad costs and a more competitive atmosphere on Facebook when it comes to ads. But here’s the real kicker, and the most important part: Facebook’s algorithm changes are good for Facebook users. 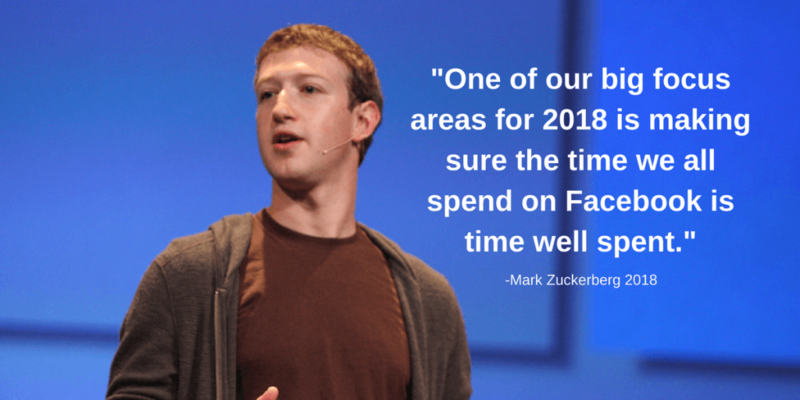 Despite potentially increased ad costs and a more competitive landscape for marketers, when Facebook users are happy, Facebook becomes a better place. 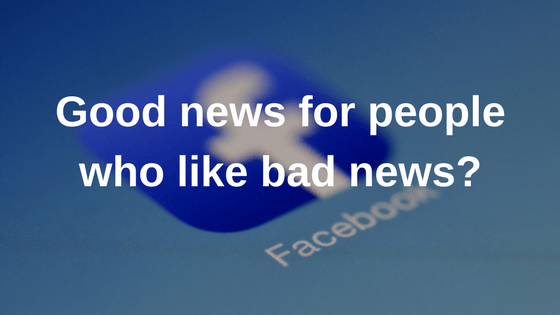 And, never lose sight of this as a marketer or brand stumbling through yet another algorithm change, when Facebook becomes a better place everyone wins: users, publishers, brands, and marketers. Improving Facebook and tweaking the Newsfeed is not a bad thing, it’s simply one more thing that one must adapt to. Wondering how to weather the storms of Facebook’s algorithm changes? Contact us today to learn how a customized advertising plan can help your business or brand meet their goals.